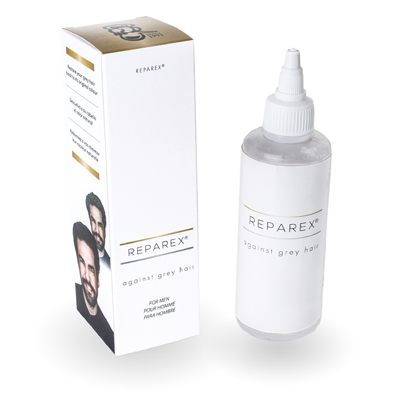 Reparax is a premium brand that specializes in hair and skin treatment. Our gray hair products reverse gray hair naturally. We are the best sellers because we literally stop gray hair. 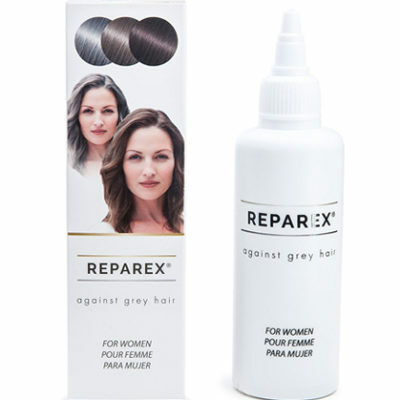 Reparex acts like a color for gray hair, except it’s not a dye – millions of our customers around the world are getting their original hair color back within a few weeks of regular use. We are the best alternative to artificial gray hair dyes because we give you a true gray hair reversal solution. Rather than temporarily covering damage with expensive and harmful gray hair dyes, we stop gray hair and give you back your own hair color. Unlike harsh dyes, Reparex does not contain any harmful lead or copper derivatives. Easily applied, Reparex gives your hair its natural color back within 10 to 14 days of use. 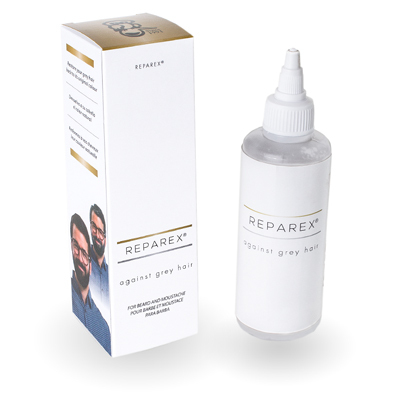 Reparex is the ultimate gray hair solution.